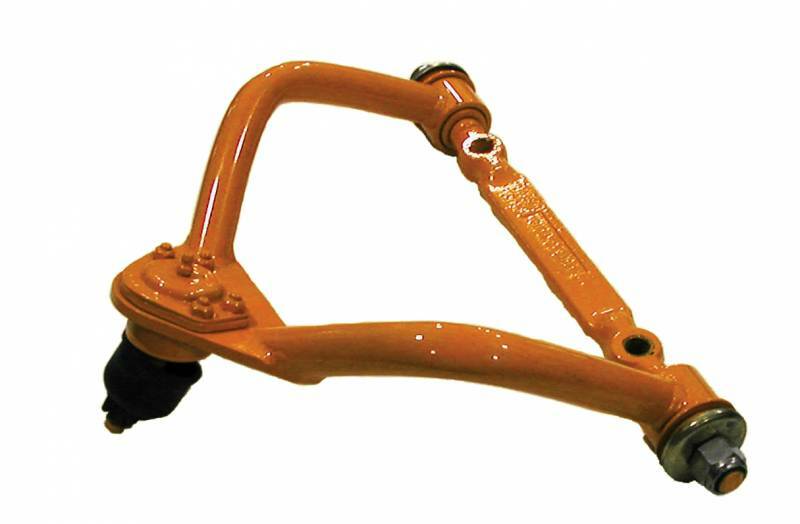 Tested and Quality Proven GTECH 1955–1957 Chevy Control Arms are available for your Tri-Five Chevy. 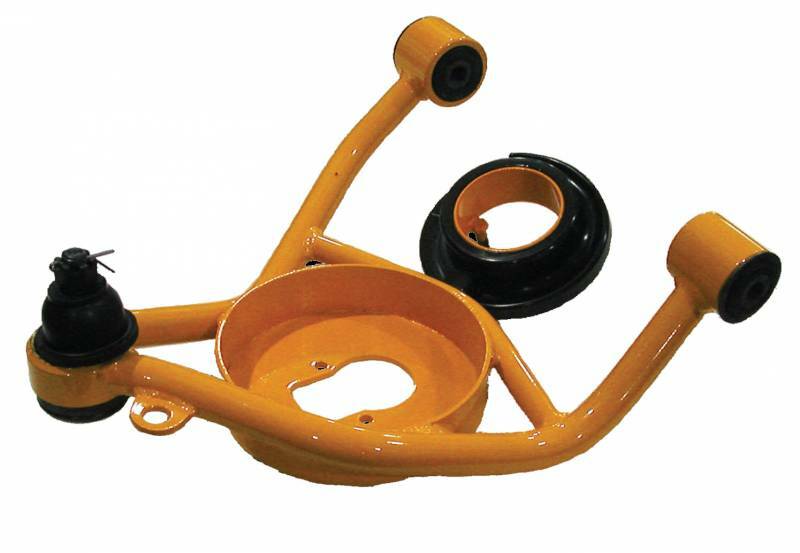 Each set of four comes complete with Ball Joints, Shafts and Bushings in primer to paint your choice of color. 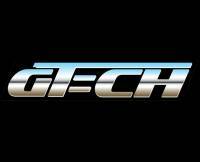 Fat Man Fabrications have had thousands of their GTECH Control Arm sets installed since 1991. Billet Steel Upper Control Arm Shafts machined with an offset, and optimized Upper Ball Joint position allowing Max-G alignment settings without huge shim stacks. OEM Lower Rubber Bushings installed to maintain insulation from road shock. Stamped 3/16” Lower Spring Cup that mounts a Urethane Lower Spring Insulator for NVH Suppression (Noise Vibration Harshness). 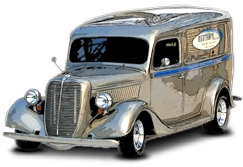 The Restomod revolution is one of the most exciting trends to hit hot rodding in 30 years, and Fat Man’s has been proud to be a part of it! 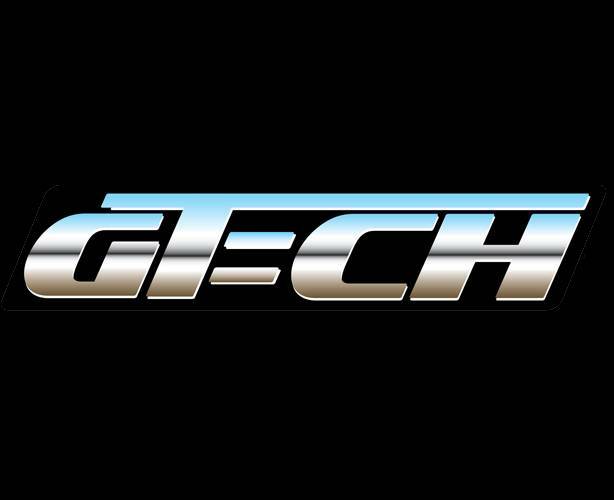 They are so committed to supplying the trick suspension parts needed to upgrade these cars that they have established the “G-Tech” line within the family of Fat Man products. Available in Stock or Narrowed widths for tire clearance for fatter fires and subframed Hot Rods. Optional: Black or Silver powder coating of Ball Joints, Shafts and Bushings for an additional fee. Optional: Urethane Lower Bushings at no extra cost…tighter but harsher. Optional: Powder Coating for an additional fee.